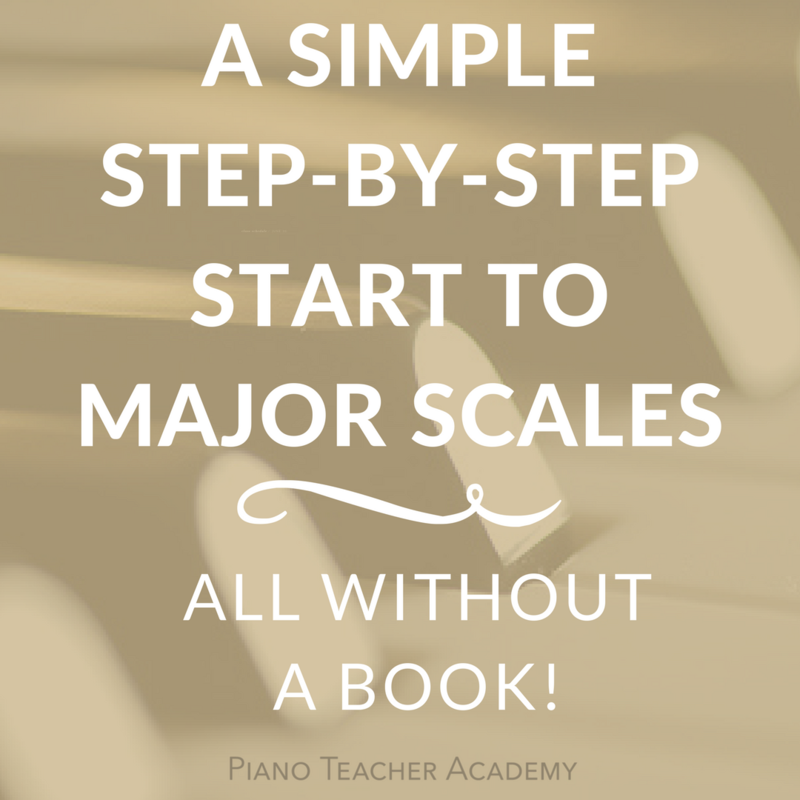 Welcome to the first Piano Camp for Piano Teachers Piano Play-Along! 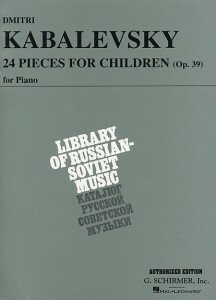 We’ll be gradually studying and playing Dmitri Kabalevsky’s 24 Pieces for Children, Op. 39 as a group over the next 6 weeks. For more information on this play-along, check out the entire schedule HERE. There’s no sign-up, just begin by reading the posts and commenting anytime now thru July 12. Did someone mention prizes for participation??? 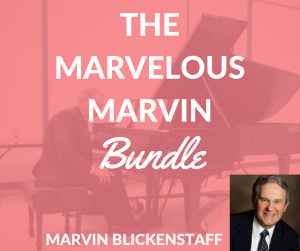 Kabalevsky’s children’s piano pieces, the Op. 39 and Op. 27 especially, have such a timeless quality about them. 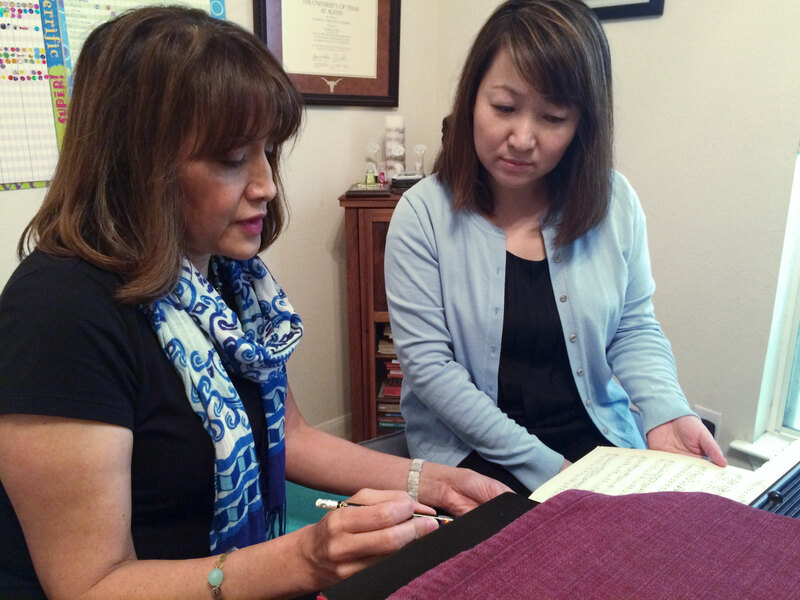 They transcend the ages which is why piano teachers around the world have relied on them for decades. Kabalevsky’s writing is universally appealing to both young and old and I believe the success lies in his ability to produce a vivid palette of sound color with infectious rhythms. His titles are often quite simple which leaves the door open for students to imagine just how the story may go as they play. I like that. As a teacher I never tire of Kabalevsky’s writing no matter how many times I may turn to the same piece again and again. He also makes it really easy for me to find something to fit every student’s taste. I’ve selected the Op. 39 since it’s the easier of Kabalevsky’s of two well-known children’s sets. The Op. 39 follows a progressive order from elementary to intermediate, with the majority of the pieces being early intermediate. NOTE: There is also the Children’s Adventures, Op. 89 – not as well-known, but contains easier pieces as well. Kabalevsky wrote the Op. 39 in the 1930‘s when he was working as a piano teacher after graduation from the Moscow Conservatory. 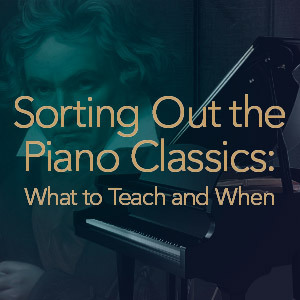 He realized that there was little piano music written for children that was both fun to play and pedagogical (about this time, the same realization came to Bartok in Hungary). Kabalevsky’s desire was to create pieces that would gradually prepare piano students for the more difficult classics to come later. I’ll be reading from G. Schirmer’s Authentic Edition for this Play-Along, shown here, but please use any copy you may have on hand. I selected this particular edition because in all probability it may have been overseen by Kabalevsky. There’s not solid proof for this, but I’ll provide you with more in-depth information about it in a later post. So, are you ready? Grab your copy here or at your local music store, and let’s play! 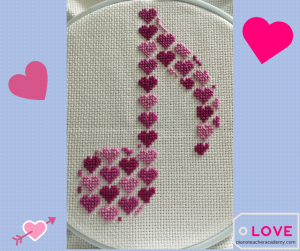 Remember to post your reactions for the selected pieces after each Monday post over the next 6 weeks. I look forward to what you have to say, whether or not you’ve taught or played the pieces before. Along the way I’ll comment on some of the specifics I notice in the Authentic Edition and offer some insights for teaching. Feel free to post comments and ask questions in the Reply section below or on the FB group page HERE. I’ll answer questions as quickly as I can. Virginia (formerly Suderman here). I want to be a part of this group but not sure how much I can do. Summer is full of friends and family visiting here in New Mexico. Wish I could come to San Antonio. Can’t this year but keep me informed. So nice to know you are doing so well! Hi Virginia! So great to hear from you. Don’t feel pressured to keep track of the Play-Along. Just click in once in a while and if you have something to add, please do! You might be able to comment just by reading the topic w/o your score in hand. Wishing you a fun summer! Please stay in touch! Welcome Jennifer! So great to have you participate! Look forward to your responses. I love this idea. Will definitely be playing along! I just heard about this from Susan Paradis’ website, and immediately clicked over, got the details, and ordered my Kabalevsky book. This is a great idea, and something I’d definitely love to do. Hopefully I can catch up quickly! Thank you so much. Susan’s the greatest! Thanks for joining! What a wonderful resource! I’m just now finding your piano camp. I’m planning to purchase the music tomorrow and play catch-up (“and mustard”) as I joke with my students. Thank you for offering this fun summer opportunity. You are most welcome, Dee Dee! Have you caught up yet? Let us know what you think of the pieces featured so far. I am getting a late start but have my book and am ready to go! Welcome Betty! Be sure to post your thoughts here and there!